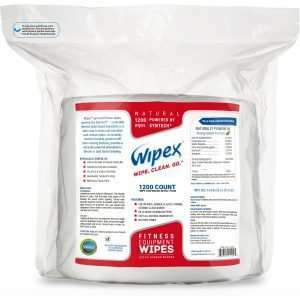 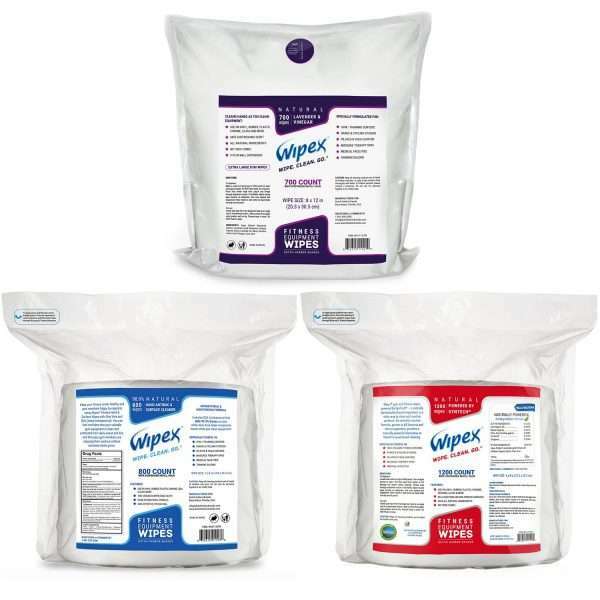 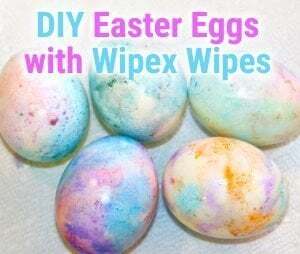 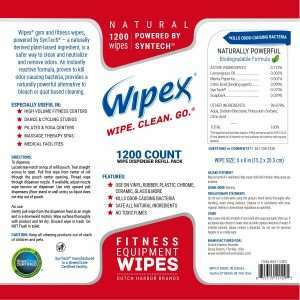 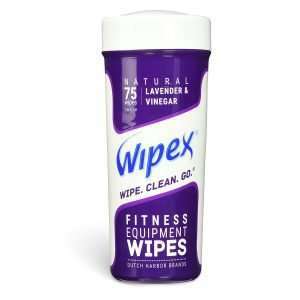 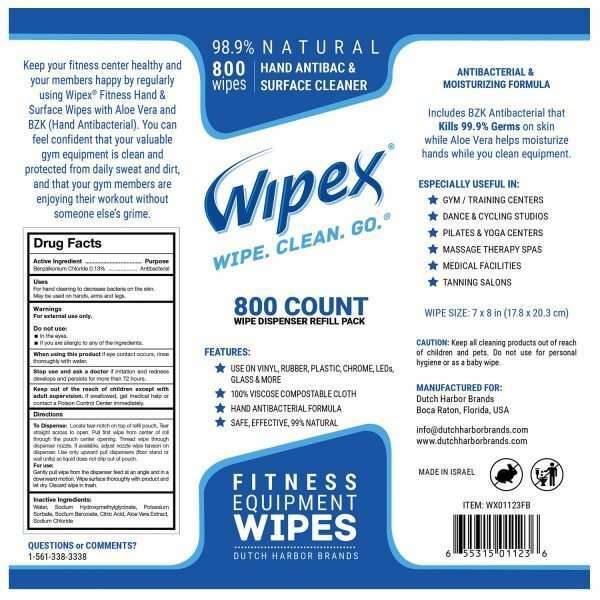 Keep your gym healthy and your gym members happy by regularly using Wipex Antibacterial Fitness Wipes! 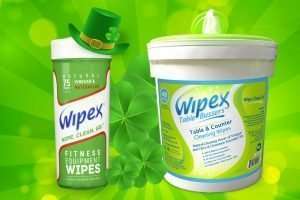 Disinfect your hands while cleaning with Aloe Vera and BZK. 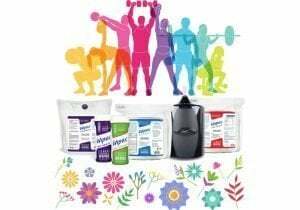 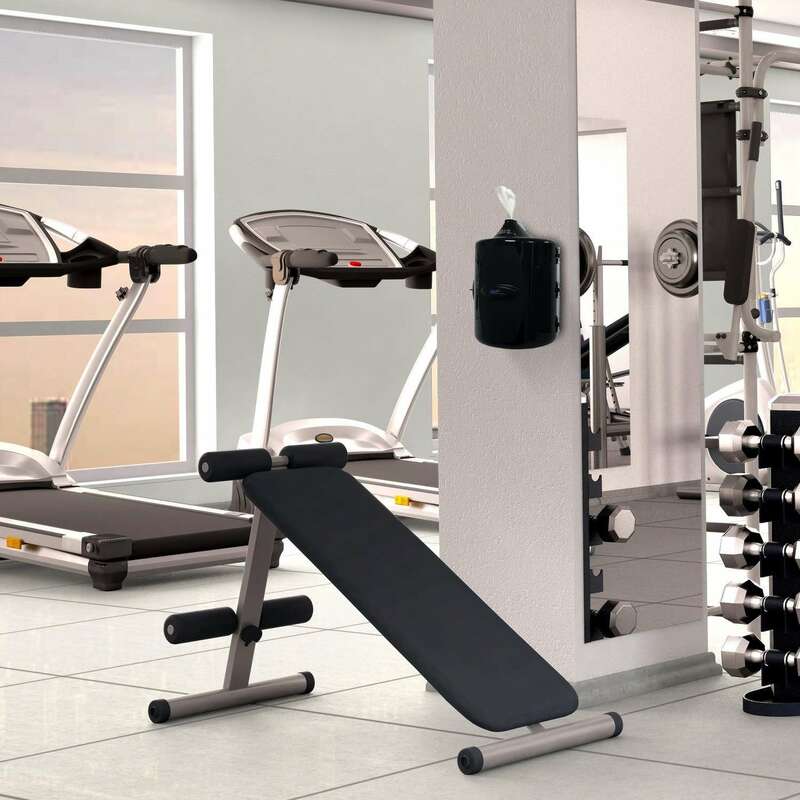 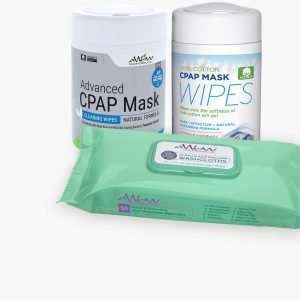 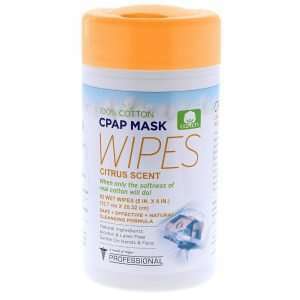 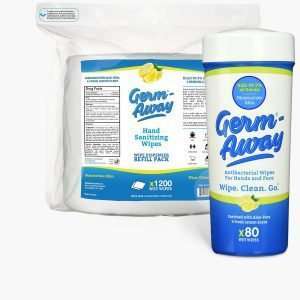 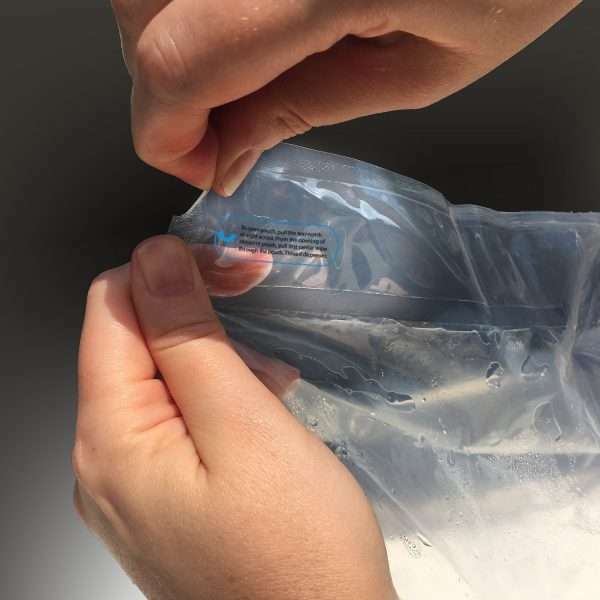 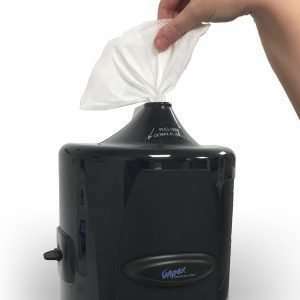 You can feel confident with our antibacterial fitness wipes that your valuable fitness equipment is clean and protected from daily sweat and dirt. 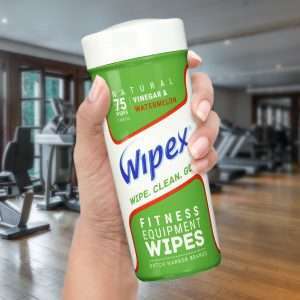 Your gym members will be enjoying their workout without someone else’s grime. 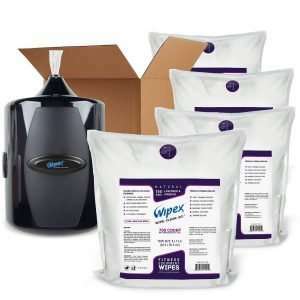 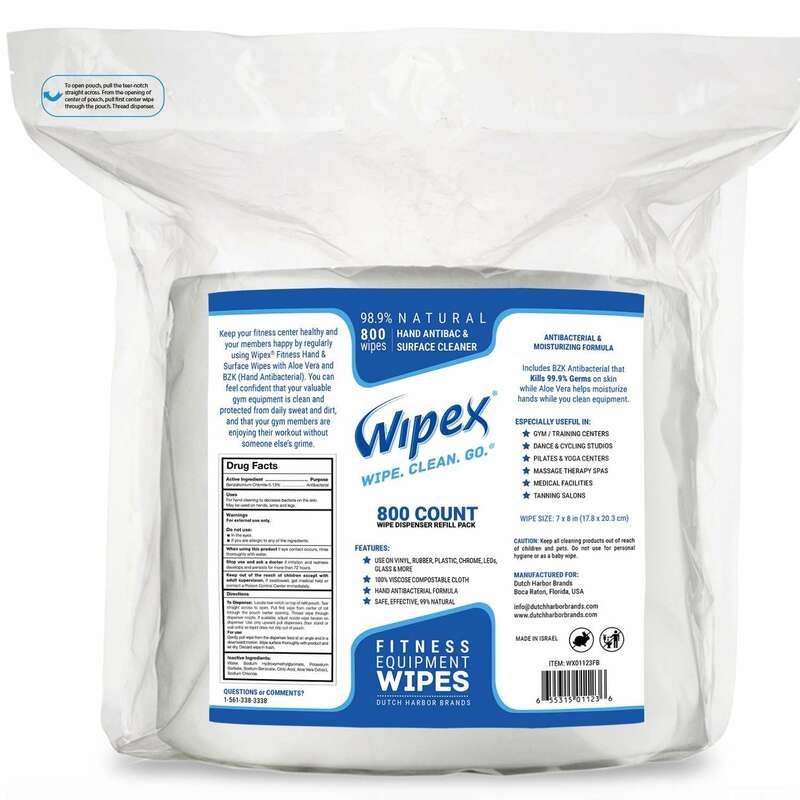 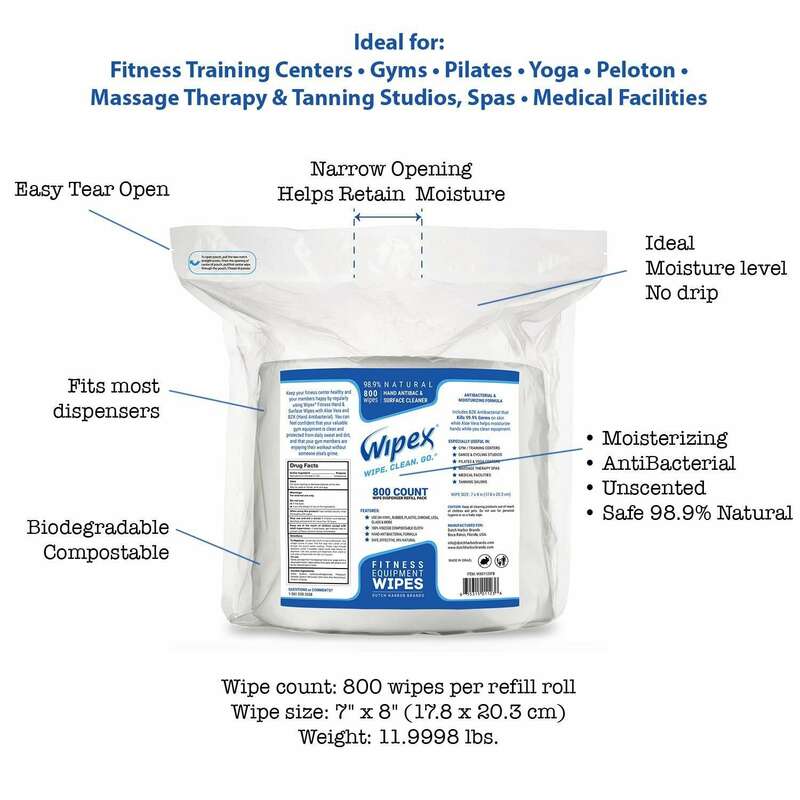 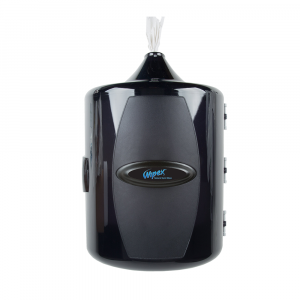 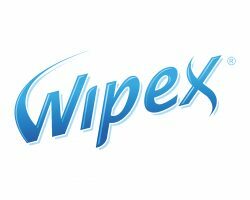 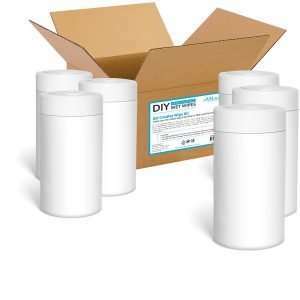 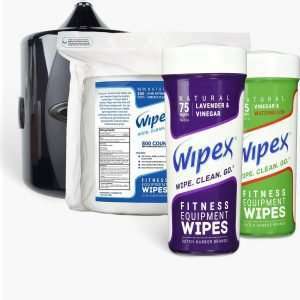 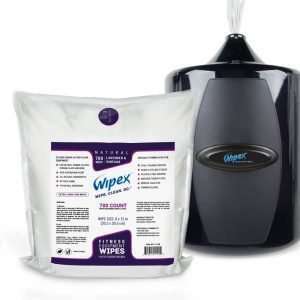 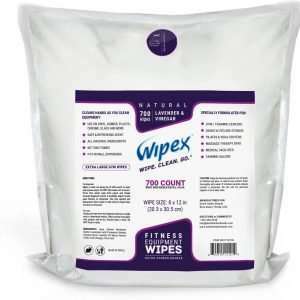 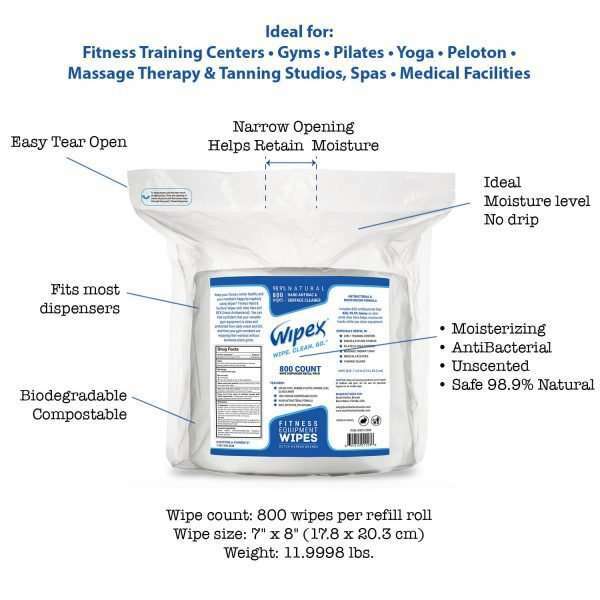 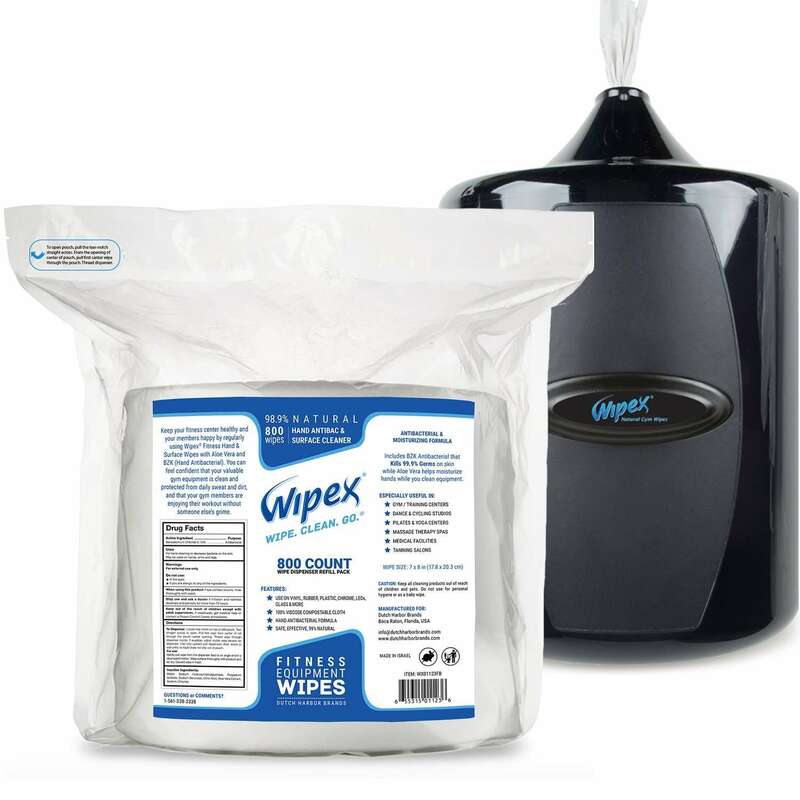 Our new BIGGER 800-count rolls of Wipex® 100% biodegradable fitness equipment wipes still fit into our Wall Mounted Gym Wipe Dispensers, and with more wipes, they last even longer for extra cleaning. 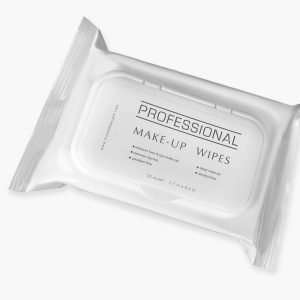 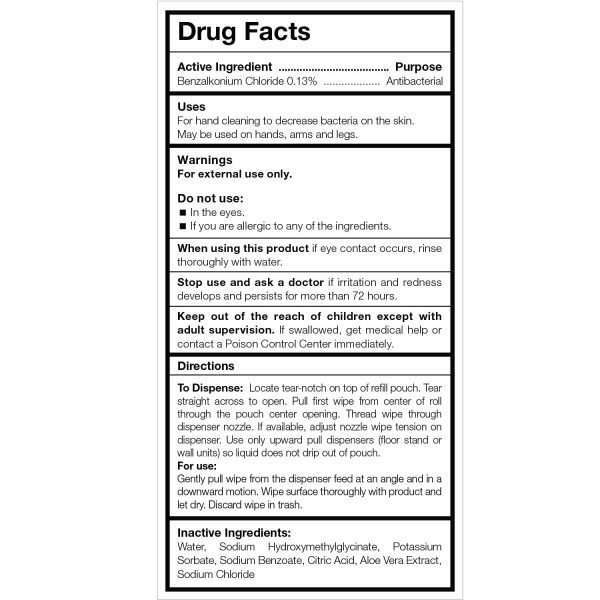 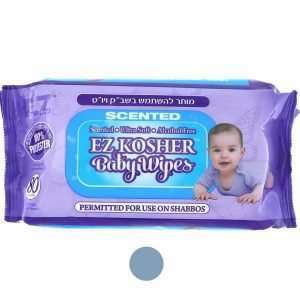 Ingredients: Water, Sodium Hydroxymethylglycinate, Potassium Sorbate, Sodium Benzoate, Citric Acid, Benzalkonium Chloride, Aloe Vera Extract, Sodium Chloride.